PowerCom is currently in the process of constructing a new 30m Lattice tower at Kuisebmund which will be fully commissioned by January next year. The new tower at Kuisebmond will incorporate an existing 42sqm equipment room. The tower will contain 7 sections, including the cat ladders and resting platforms. Single LED optic aircraft warning lights and other safety measures will be deployed that protect against lightning with a robust Earthing Systems Installation. 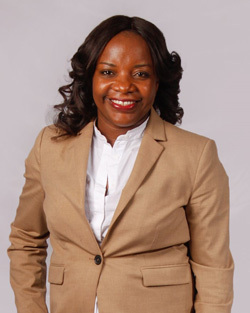 The company’s CEO, Alisa Amupolo said that spearheading the company’s 2019 construction in the Erongo region is a direct result of responding to market demands and listening to clients’ frequent requests for improved connectivity. “The construction of new towers improves coverage in areas and alleviates congestion on other towers which are emitting weaker signals due to congestion. 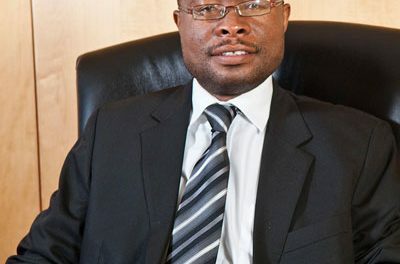 This offers expansion opportunities not only for current clients but also for potential clients seeking tower space in the Erongo region, while the improved connectivity in various forms offered by the new tower will benefit communities and businesses,” Amupolo said. The Kuisebmond tower will join the PowerCom portfolio of 4 towers in Walvis Bay and 22 in the wider Erongo region. It is projected to cost around N$500,000 and construction is anticipated to last approximately 2 to 3 months. The tower is designed to accommodate 4 or more clients. Occupants ranging from mobile network providers, internet service providers, Television Broadcasters, radio stations as well as companies requiring the towers for self-use (e.g. aircraft monitoring, rail and security monitoring) are expected. The company said that local companies will be greatly involved with construction of the tower now that the tender has been just awarded. Stock will be partially sourced via PowerCom’s warehouses, while accessories will be sourced by contractors. The project specifications include 861kg of Supply Reinforcing Steel, concrete foundation of around 12 cubic meters, and earth rods manufactured from steel core with copper covering amongst others. “Communities will derive benefits from construction of the tower through improved infrastructure and increased connectivity. It therefore marks another significant step for the Erongo region’s infrastructure capacity,” added Amupolo.